Learning in the Wild will entertain young people and their families while also inspiring them with valuable lessons about the importance of the wilderness and how to engage with it safely. Michigan is home to some of the most profound natural scenery in the world, but too many young people are not exposed to the outdoors. Learning in the Wild showcases efforts to provide access to wilderness activities to children, including those from economically-disadvantaged families. 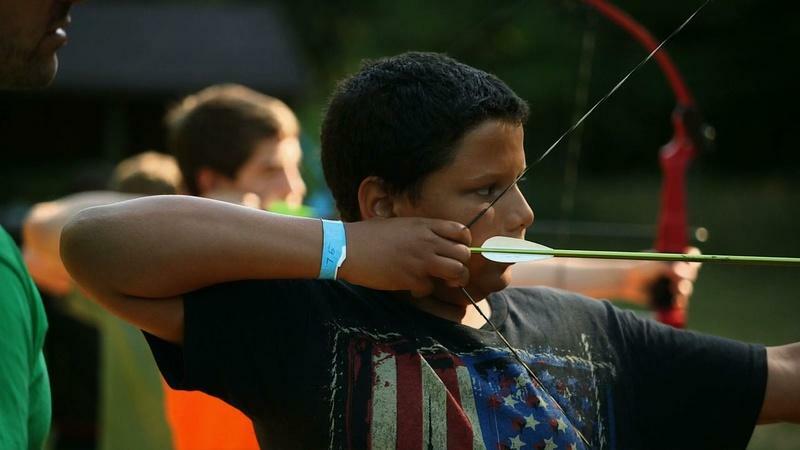 Discover the beauty of the great outdoors and learn about activities like hunting, fishing, swimming, canoeing and archery all while learning about wildlife. 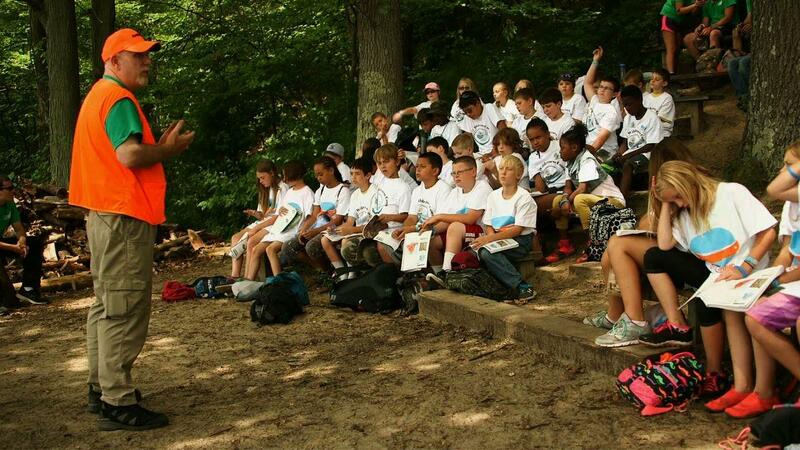 The Riley Wilderness Youth Camp puts children in direct contact with great outdoors. 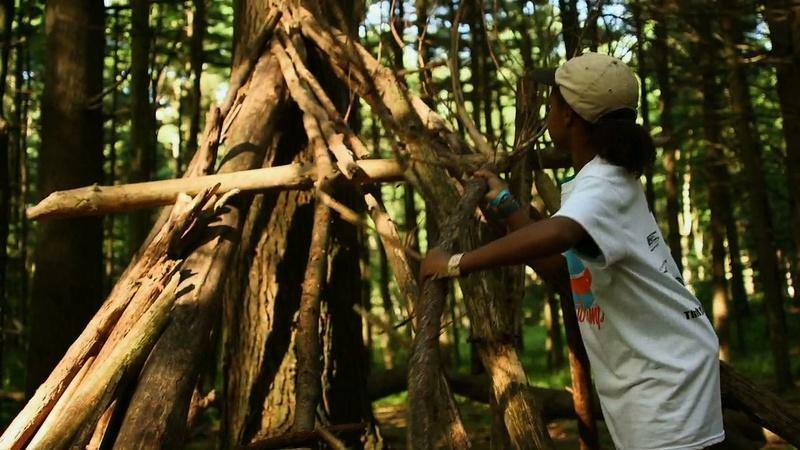 Campers at the Riley Wilderness Youth Camp learn the skills they need to survive. 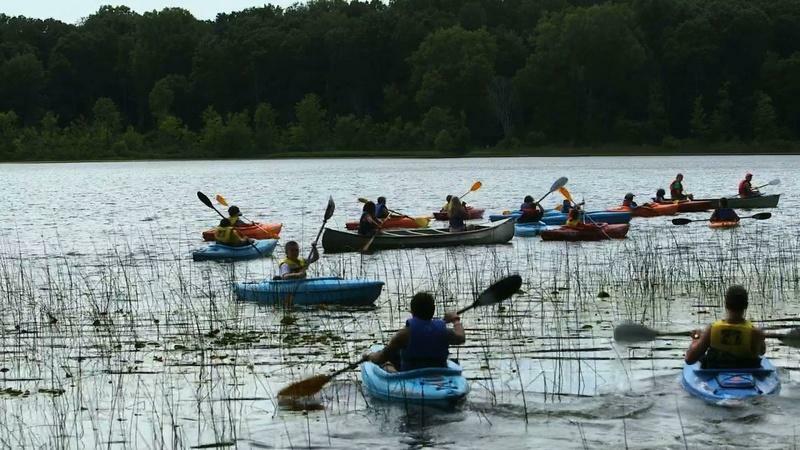 At the Riley Wilderness Youth Camp campers are exposed to water activities on Cedar Lake. 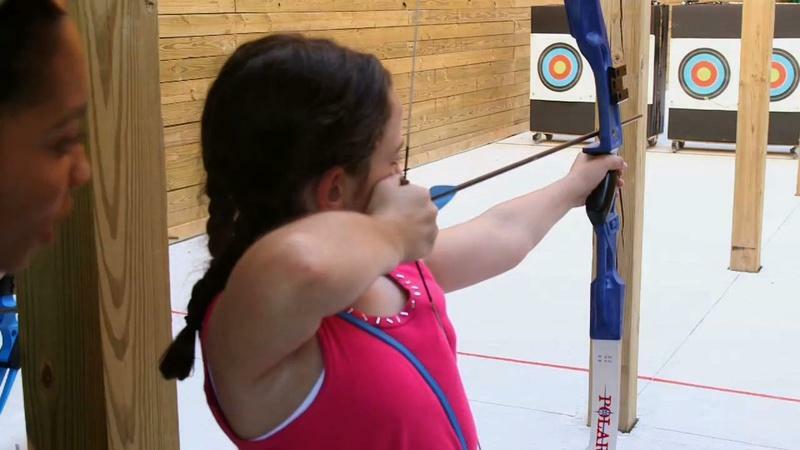 Campers take part in archery, rifle shooting and hunter safety classes. The Michigan Wildlife Council supports Detroit Public TV and Learning in the Wild.